Bluetooth Games: We all love playing multiplayer games, and there are lots of multiplayer games available in iTunes and Google play store. You can play those multiplayer games with any stranger, but for playing Android/iOS games with family, most of you recommend Bluetooth games. Bluetooth games are pleasant while playing in a group. Using Bluetooth, you can connect with other’s phones, and compete with others in real-time. There are numerous games available in iTunes/Play store, but all are not perfect. Here we have selected the top 10 best Android and iOS games which you can play with your friends and families using Bluetooth. These multiplayer games for Android via Bluetooth are best rated. 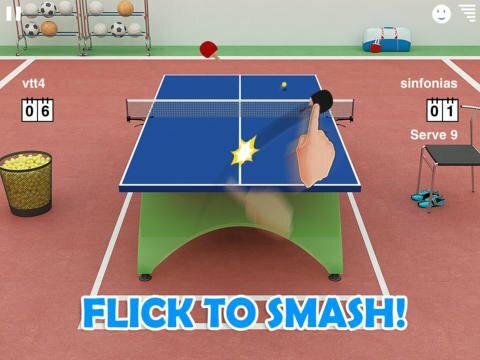 Virtual Table Tennis is for all the tennis fans. It has 3D physics-based standard menu tennis game. 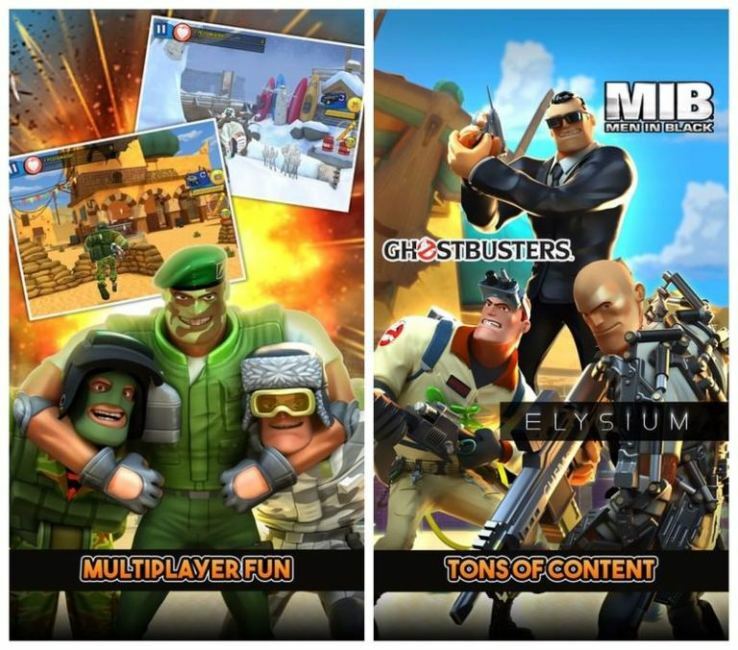 It is like offline multiplayer shooting games for Android and iOS platform. It provides noticeable directions to accommodate your crashes and perform any crazy skills to conquer your competitor. However, the players have to win a tournament. This multiplayer games for android via wifi direct. So, enjoy playing through Wi-Fi or Bluetooth. 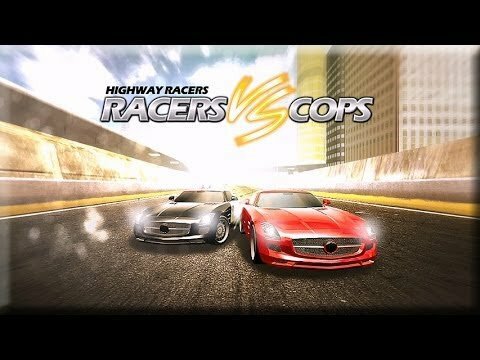 Racer Vs Cops is among best Bluetooth multiplayer car racing games for Android and iPhone. The game needs two people in the game, a patrolman, and a racer. One player has to destroy the racer’s automobile, and the racer has to reach the finish line before being defeated. It has a wide range of cars and the transport extent of customization choices and grades. Overall, the game is best to play with your friends and families via Bluetooth. 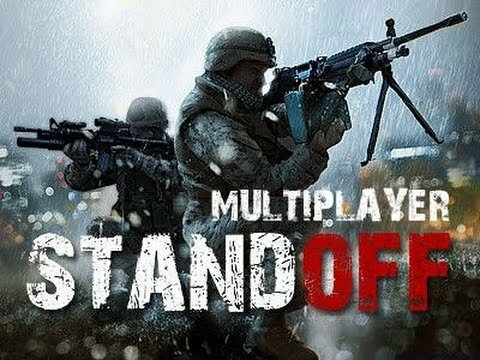 Standoff Multiplayer is a counter-terrorism FPS game which places two passionate battles among players globally. Beside elementary online multiplayer guide, Standoff also allows playing with buddies via Bluetooth or local WiFi. You have to choose characters like sniper or charge trooper. It includes customized tools for every different character. You can play this game in your style and defeat your enemies with your friends and relatives. DUAL! is a simplistic game which has is somewhat like Atari Breakout. It includes varieties of modes which are enjoying. 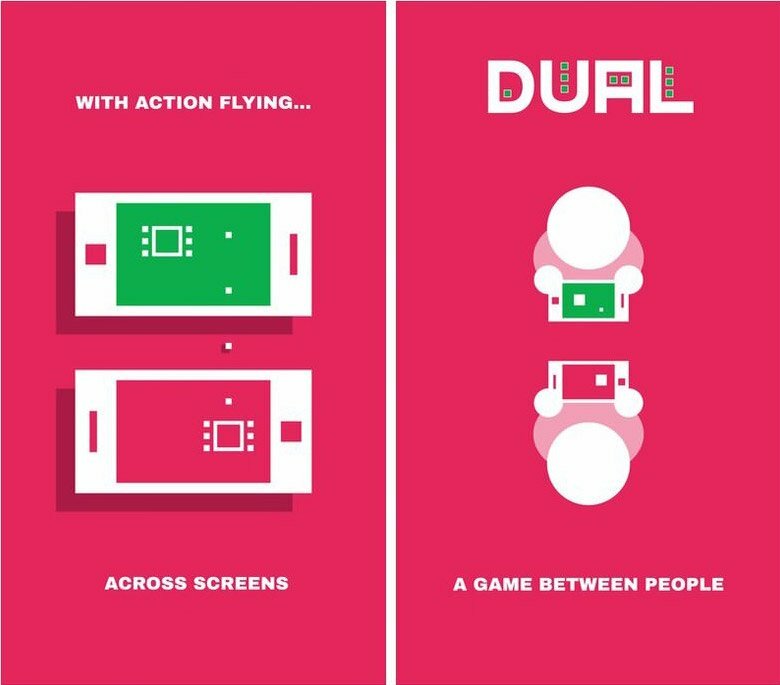 Two persons have to sit opposite each other and throw the ball/ bullet from screen to screen. 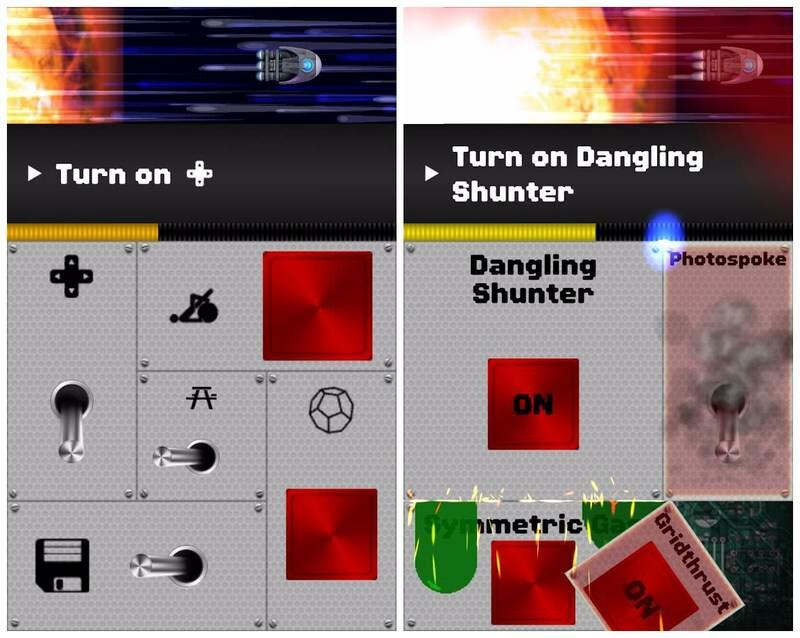 The player has to save their ball from the bullets which are sent by the opponents phone or turn the ball. So, if you love playing Android games via Bluetooth, then play DUAL. 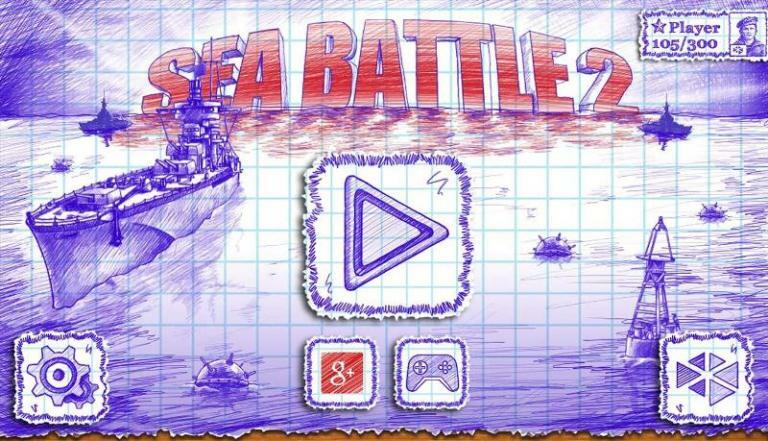 Sea Battle 2 is a battleship game which updated with lots of new weapons. More than 10 million people have downloaded this game. The notepad like graphics including funny animations is attractive. The graphics look like old games which we used to play in earlier times. The players have to play with mines, radars, plane attacks and lots more tools to make plans and immerse your competitor’s ships. 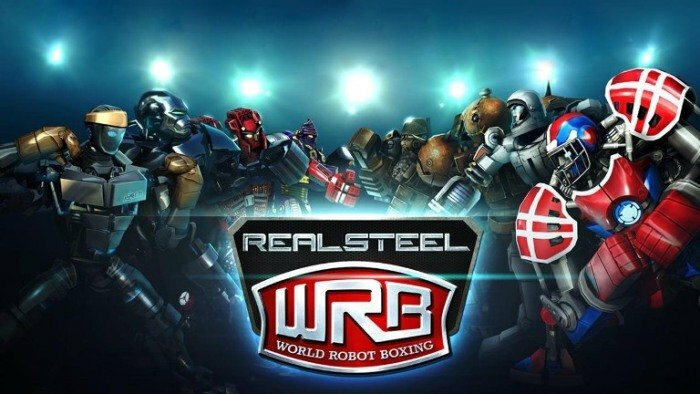 Real Steel World Robot Boxing is Bluetooth fighting games for android. It is a game inspired by Real Steel movie. It is a robot fight with different moves and superpowers. The game includes many robots based on movies like Zeus, Atom, Twin Cities, and much more. The graphics are high-grade including great visuals. You can also play it using your local WiFi network. You can customize the robots and also alter the color. Respawnables is an FPS along with extra-ordinary strategy and funny casts. It’s a time game with small test game which produces damage on the battlefield. There are many tools and weapons to use and customize which can change the appearance of characters or tools. As mentioned in the name, instantly respawn subsequent death. You have to win points after killing the maximum. You can play Respawnables to kill your boredom. Spaceteam is another Bluetooth multiplayer game in which you have to fix the spaceship’s control panel. 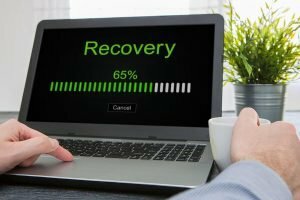 You can follow the guidance implemented in short time. Although, you will not get the guidance in your device as it is provided in your opponent’s phone. You can consider the name which implies that you have to play in a team, hence the guidance and the control panel available for a short period. You can play this game to make your teamwork strong. 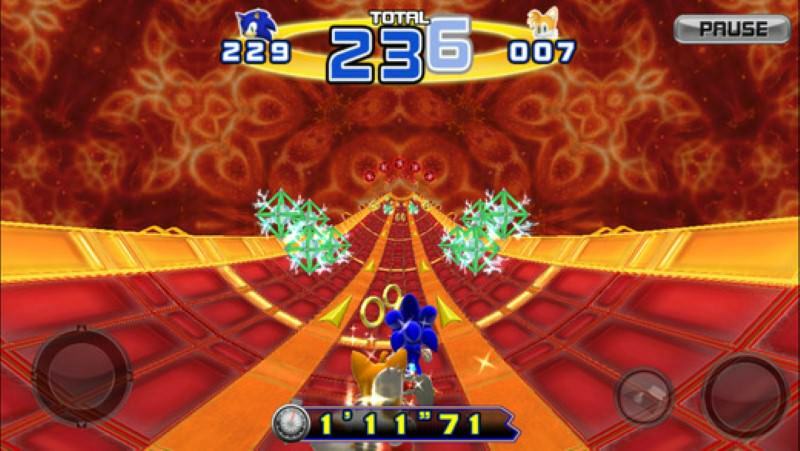 Sonic 4 Episode II is another part of the legendary Sonic game based on Sonic’s trusted friend Tails. It includes 3D and 2D levels both Sonic and Tails rush for the winning and slaughter bone directors. 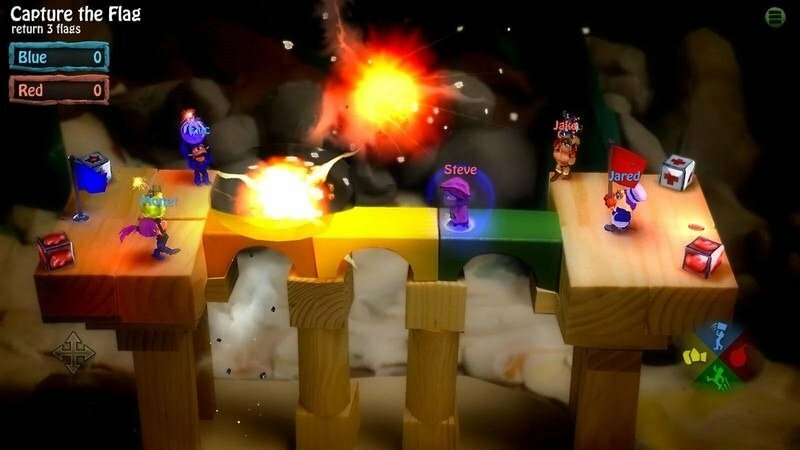 The players can connect Android device with their buddy through Bluetooth and enjoy playing with funny characters, Sonic or Tails. You don’t have to fight against your friend instead, just help to cross each difficult levels. BombSquad consists of different bombs to blast your enemies to void. It has exciting characters like ninjas, pirates, robots and mad barbarians which you have to unlock in each level. The bomb squad game supports Bluetooth or local wifi. It has smooth controls which are easy to handle. You can connect up to 8 persons in a network and games become more interesting with more peoples. So, these were the Bluetooth multiplayer android games which users should play. Some of these Bluetooth games are also multiplayer wifi games. These games are available for iPhones and Android devices. So, start playing these games with your friends and families. If you liked these games, then share them with other also. You can also share your opinions with us.